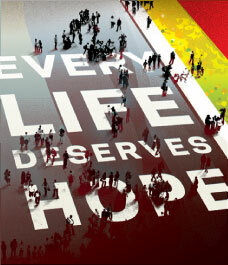 ALTA’s AIDS Walk Team Can Use Your Help! AIDS Walk Atlanta is the Southeast’s largest fundraising event to help raise awareness and provide support services for people living with HIV and AIDS. ALTA’s team has raised over $2000.00 so far, and the walk is this coming Sunday, October 19th.